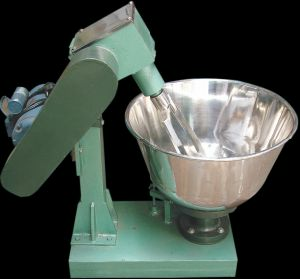 10 KG. 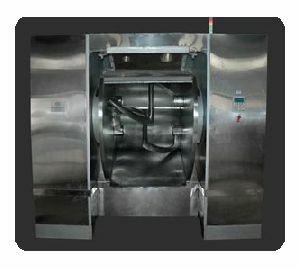 : 20 KG. 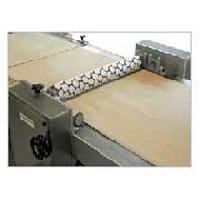 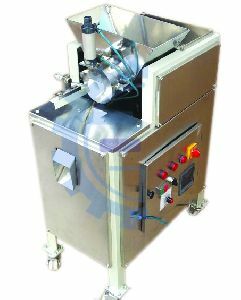 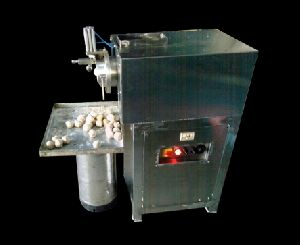 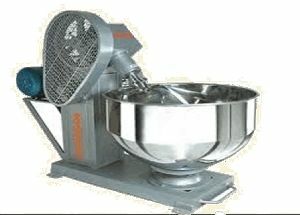 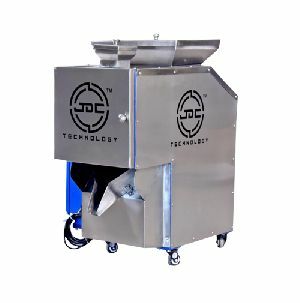 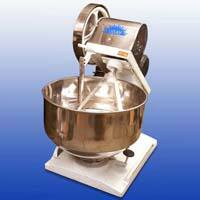 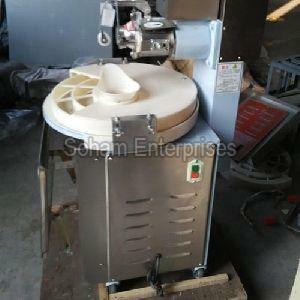 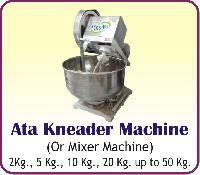 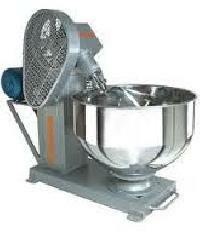 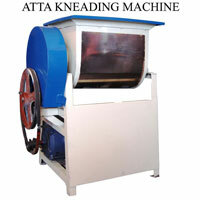 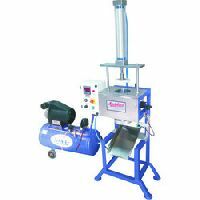 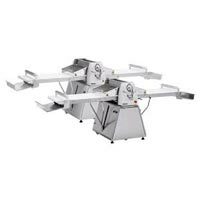 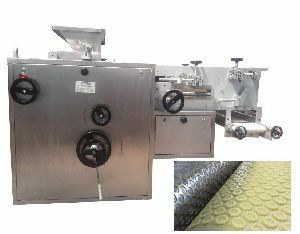 We are offering kneading machine 10 kg. 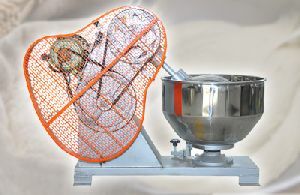 20 kg. 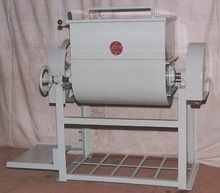 30 kg. 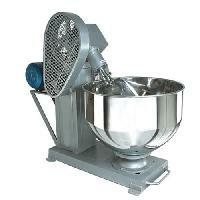 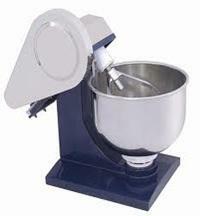 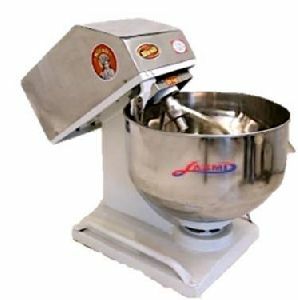 Capacity : From 25 kg to 1000 kg dough / batch. 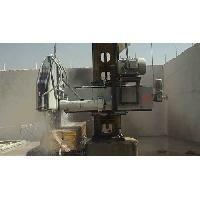 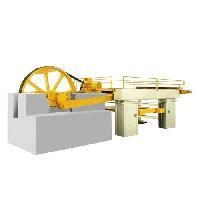 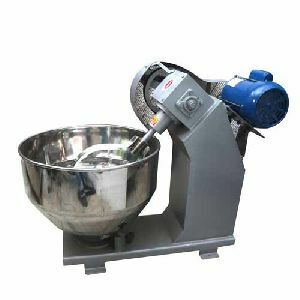 For Continuous Mixers up to 4000 kg/hour. 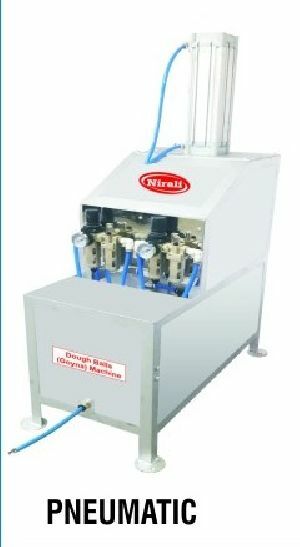 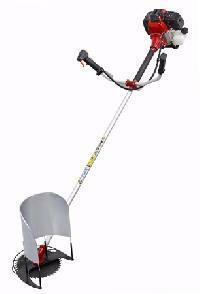 Capacity : 10 / 25 / 40 Ltr. 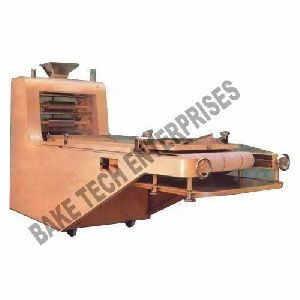 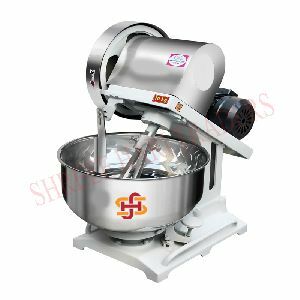 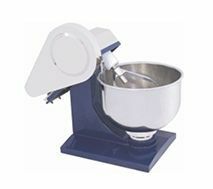 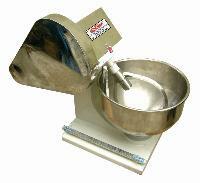 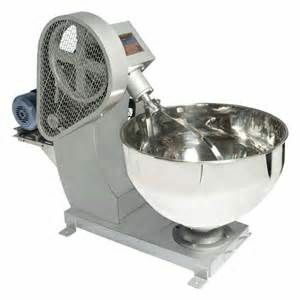 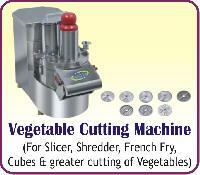 Suitable designed for making bulk quantity and fast dough made out of bowl S.S. 14 gauge sheet and body M.S. 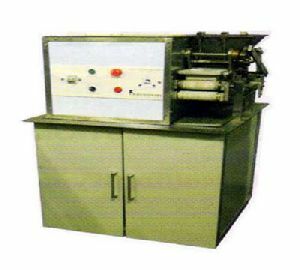 painted with suitable motor with gear box.